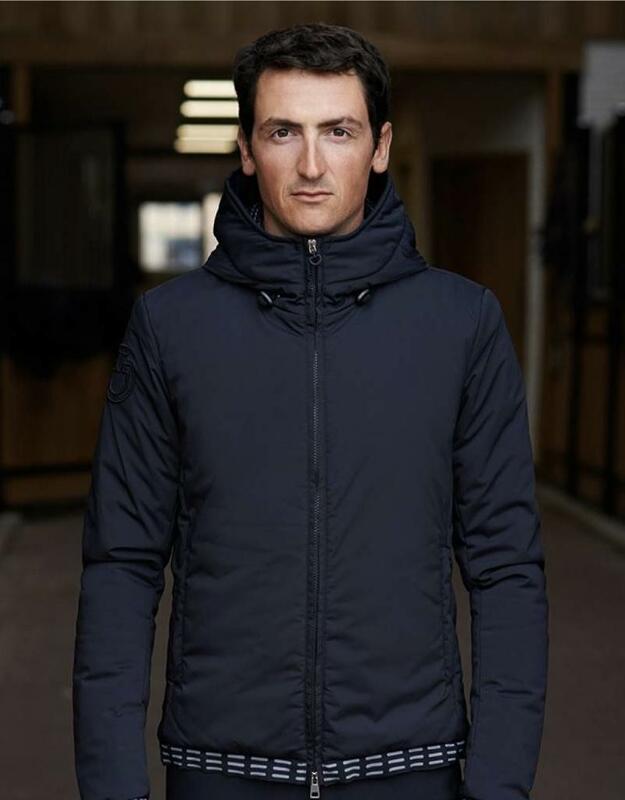 This high quality jacket from Cavalleria Toscana is made to ride in all kinds of weather. 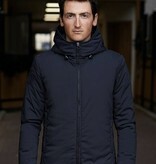 This jacket has a fixed hood, is water-repellent, windproof and has a lovely fleece inside. The jacket is sporty and the technical measures make the sport activity more and more comfortable.